The story behind a story; always so interesting. That story is fascinating Gallivanta and it is a true story. 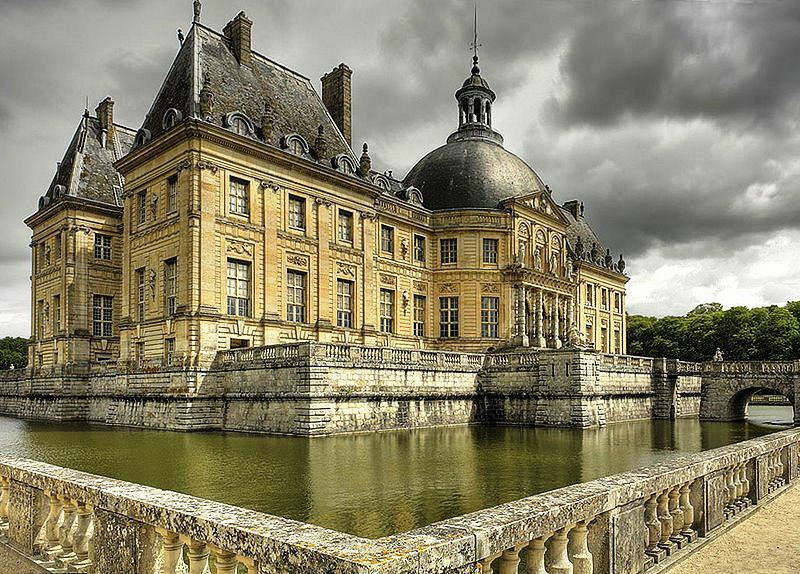 Versailles was built so Louis XIV would have as beautiful a castle as Nicolas Fouquet. 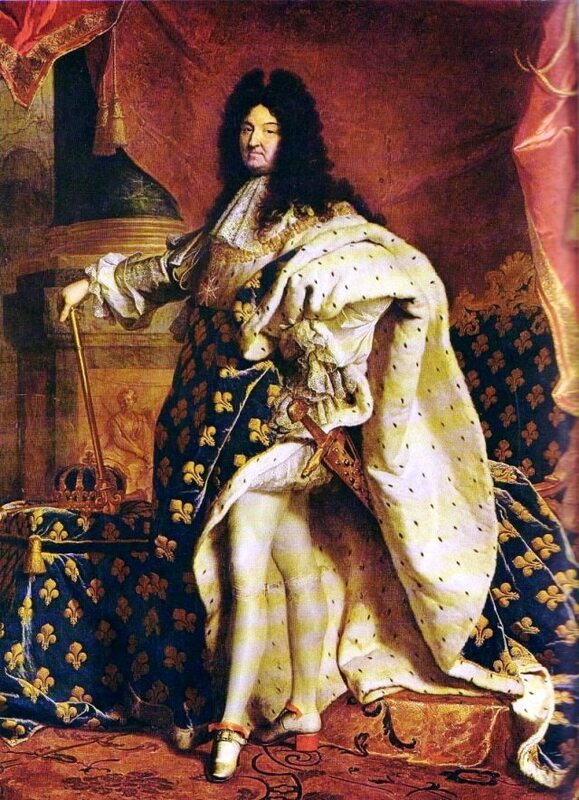 After he was jailed, Fouquet was not allowed to speak to anyone, except the person who served his meals. 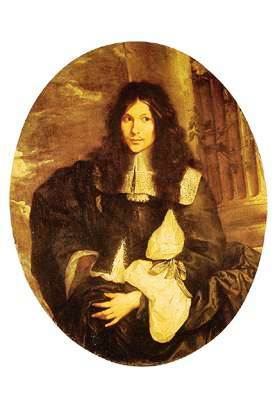 I’m surprized he lived until 1680. His case is still under investigation, by historians and other scholars. Yes, amazing he lived until 1680. Some people seem to be very resourceful in solitude. He must have had some hope of regaining, not his castle, but at least his fortified castle. He saw one person once: his wife. He and the man in the iron mask could not talk to one another privately. When they were together, there were guards. It’s a terrible story. Court intrigues! Oui, je m’arrête souvent chez vous. 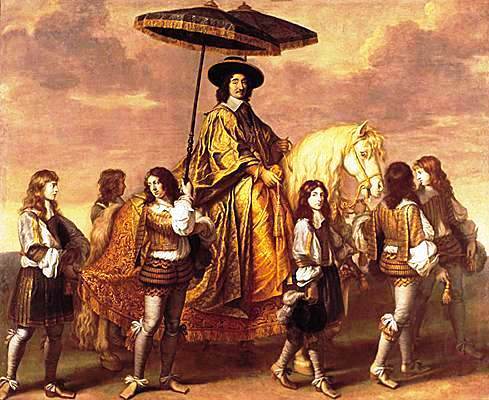 Louis XIV a conçu Versailles après avoir vu Vaux-le-Vicomte. J’espère que vous vous portez bien. The stories behind history are fascinating. These are stories I told my students. It helped them remember “history,” and it was a break. There was a Man in the Iron Mask. 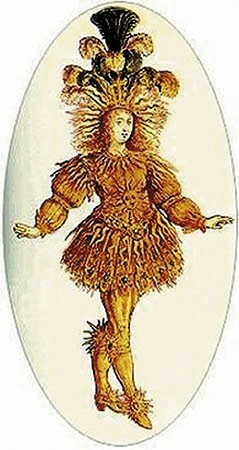 According to Dumas, he was Louis XIV’s twin brother. But Wikipedia suggests he was Italian, which makes sense. He was buried under an Italian name. I loved teaching and enjoyed telling stories to my students. For instance, tobacco and sugar became very important to the French. So important that they let New France go. We were a financial burden. If the Huguenots had been allowed to stay in New France and France, most of North America would be French. But the Huguenots had to flee. They knew how to make money. 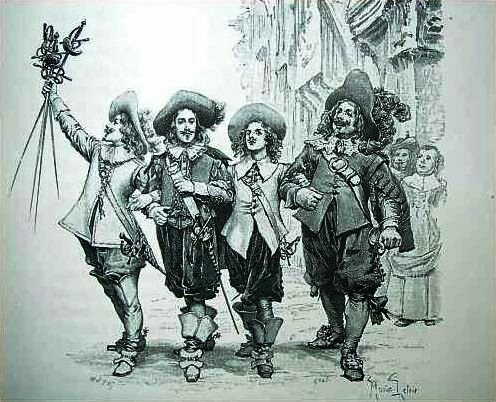 The French population of New France was made to believe that the more they suffered during their lifetime, the better their chances of going to heaven. Jansenism! I always enjoy your comments, Micheline! I will have to get some rest and should be fine again.